March 2, 2019. 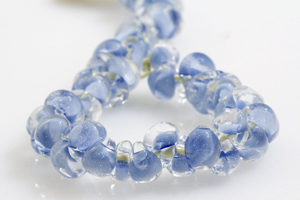 I’ve been busy doing book signings and trunk shows at bead stores—the next one is in San Antonio, TX at Originals Beads & Gems, April 5-7, 2019. Contact me if your favourite bead store would like to do this—Kalmbach Publishing assists with the marketing. 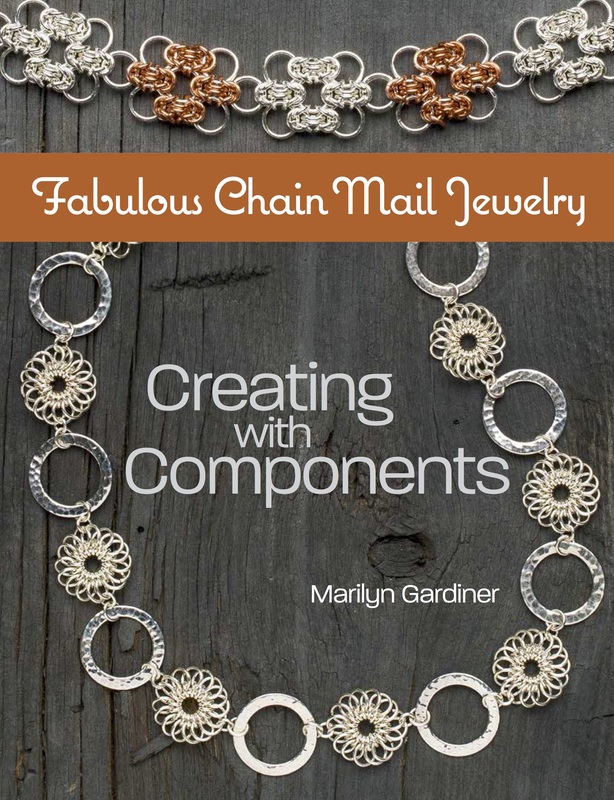 Would you like to make the chain you see across the top of the cover? Look HERE. Our brand-new website is finally here. 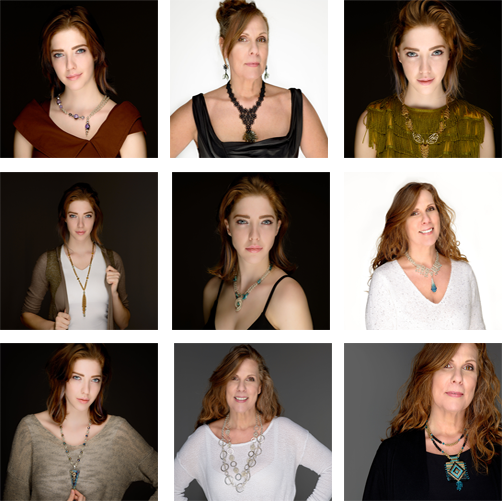 The Home Page features models wearing jewellery from my new book. The store is all-new too. I expect there may be a few glitches, so be patient and let me know so they can be fixed. We have just (very reluctantly) increased our shipping fees. Orders over $300 are free. We have not changed our shipping fees for years, but cannot continue the ever-increasing level of subsidy. These amounts are still less than what we actually pay to Canada Post for Expedited Shipping. I am in the process of adding 3 new metals to the store. I’ve been using them in kits for some time, and now we’re ready to sell the jump rings. Watch for Black Enamelled Copper, Faux Gold (bronze with a non-tarnish coating), and 2 twisted wires: Argentium Sterling Twist, and regular Sterling Twist. 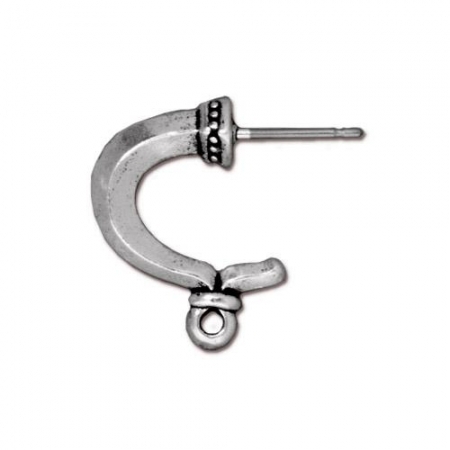 The twisted wire rings are just in 18 gauge. Guess what! 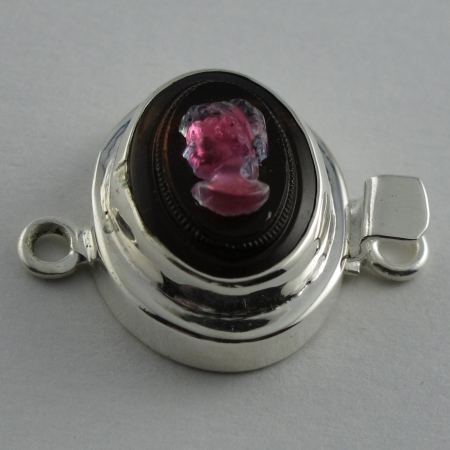 I just received an email to let me know that I’m an AllFreeJewelryMaking favourite. I feel honoured that this has been an annual event since 2012. 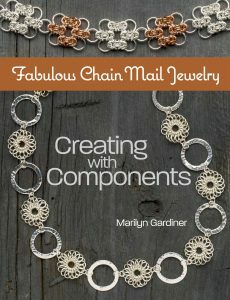 Check them out HERE—hundreds of free patterns in many jewelry making techniques. They also have a newsletter that you can subscribe to. You will find all my Free tutorials under the Support tab at the top of the page.